MP Vyapam Middle School Teacher Application Form 2018 – Madhya Pradesh Professional Examination Board (MPPEB) has released the MP Vyapam Middle School Teacher Application Form 2018 on September 28, 2018. The application form released online at peb.mp.gov.in. On October 06, 2018 it has released a new notice as per the notice the number of vacancies has been increased. The new vacancies are 11, 347. In addition to this, the application window as well extended to October 20, 2018, and candidates can correct the application form till October 21, 2018. An unreserved category candidate has to pay Rs. 500/- as application fee and reserved have to pay Rs. 250/. The candidates need to submit the application form before the last date. Check here all the details of MP Vyapam Middle School Teacher Application Form 2018. Latest: The vacancies in the recruitment has been increased scroll down to check new vacancies. The same application window has been extended to October 20, 2018. Scroll down to apply. Previously the candidates have to submit the application form till October 12, 2018, now it has been extended for more 08 days. The only mode to apply is online, Board has not provided any other mode to fill the application form. 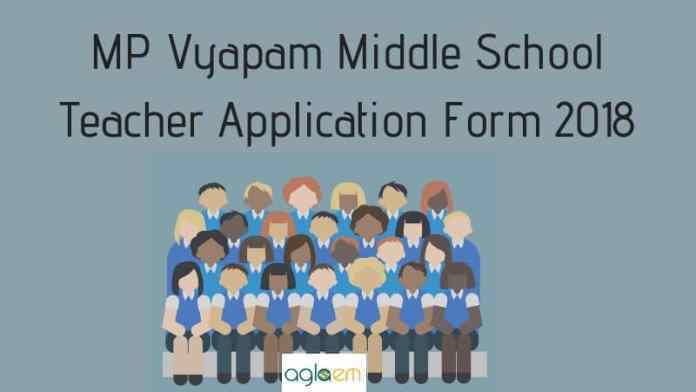 Apply Online: Click here to fill MP Vyapam Middle School Teacher Application Form 2018. The candidates should note that Aadhaar Card is mandatory for the registration with MP PEB. In order to complete the application form, the candidates need to submit the application fee as per their category. Along with the application fee the candidates have to pay the portal charges as well. Unreserved candidates have to pay Rs. 500/- as application fee. Whereas a reserved category candidate has to pay Rs. 250/- as application fee. If a candidate uses KEYSOK then they have to pay Rs. 70/- as a portal transaction fee. Or if a candidate uses the Registered Citizen User then they have to pay Rs. 40/-. The mode for submitting application fee is online. The candidates can use the Debit Card/ Credit Card/ Net Banking details for submitting the application fee. 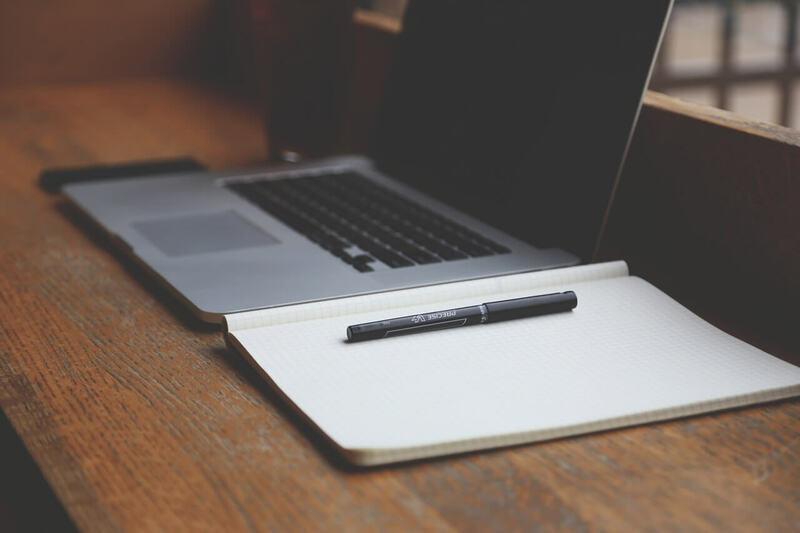 For completing the application form along with the application fee the second most important things are the documents which are required to fill out the detail in the application form. Check out the list of documents from here. Valid certificate to prove experience if any. How To Fill MP Vyapam Middle School Teacher Application Form 2018? As we said above the application form will be available online. Apart from that, no other mode is available to fill out the application form. The steps to fill application form are provided here. The candidates need to fill the application form correctly at once. However, the Board has provided the window to correct any mistake in the application form. Still, it is suggestable to avoid this step. First of all click on the above link which redirects to the application form filling window, same as in the image. Now candidates have to agree with the declaration, then click on the button to proceed. Thereafter a new page opens where candidates have to agree with if you have Aadhaar, then click on yes. Secondly, candidates have to opt for the verification method. Now if the candidate chooses for the Aadhaar then he/she have to enter the Aadhaar card number, then candidates will get OTP on the registered number. Then candidates have to enter the OTP. Then proceed for the further process. The Board has provided the chance to alter the incorrect information in the application form. This quite happens when candidates make the mistakes in the application form. The candidates will be able to correct the mistakes in the application form. However, some fields in the application form will be shown auto-filled, which can’t edit it. The candidates may have to do the login for correcting the details in application form. After completion of the application process, the candidates who will fill the application form in time will be issued the admit card for the examination. The Board will issue the admit card to the eligible candidates only. MP PEB will release the admit card on its official website at peb.mp.gov.in. The candidate will then able to download the admit card. In order to download the admit card, they have to provide the login credentials. The same login credentails will be used for downloading the answer key and chceking the result.